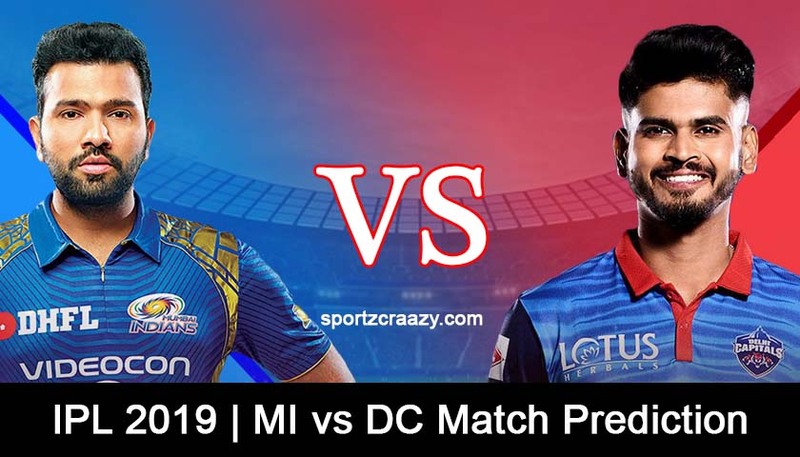 MI vs DC Match Prediction: Winning the first game sets the tone for the tournament, both Mumbai Indians and Delhi Capitals will try to start off the campaign on a winning note on March 24 at the Wankhede stadium in Mumbai. 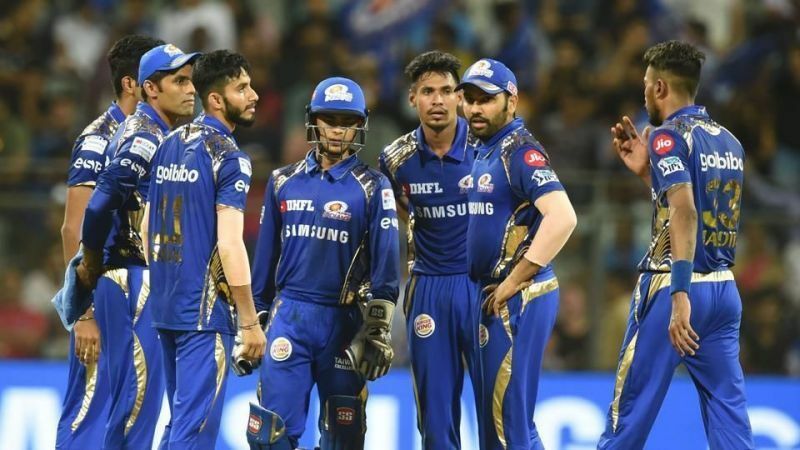 Where Mumbai Indians has a rich history of staying at top of the table, Delhi Capitals has been the backbencher since 2010, it seems they own the last position. 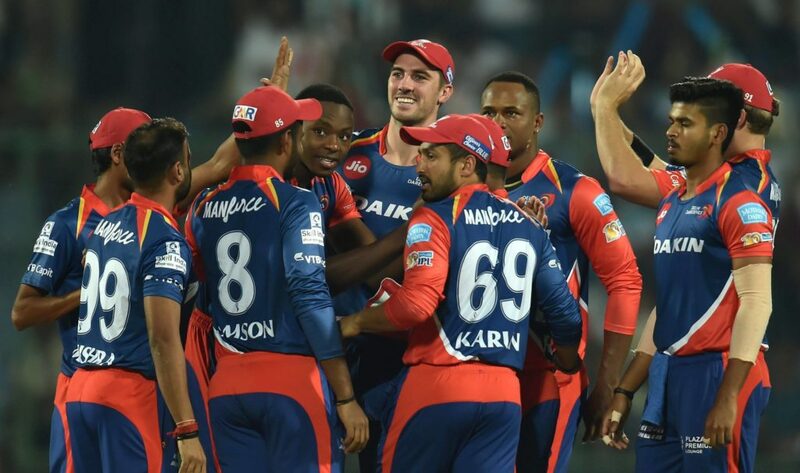 This time Delhi Capitals has refurbished its entire team and will be hoping to rewrite the history this season under the mentorship of Sourav Ganguly and Ricky Ponting. 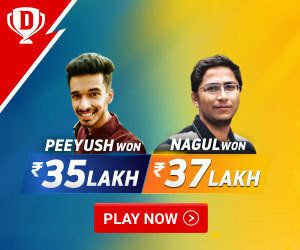 Let’s have a look at the two teams before making the full-fledged prediction of the match between the financial capital and the national capital of the country. Rohit(C), Lewis/de Kock, Kishan (WK), Suryakumar, Hardik, Krunal, Pollard, Cutting, McClenaghan, Markande and Bumrah. MI vs DC Match Prediction: Both the teams have clashed 22 times during these 11 editions, and both the teams won 11-11 matches throughout. It is a stalemate. 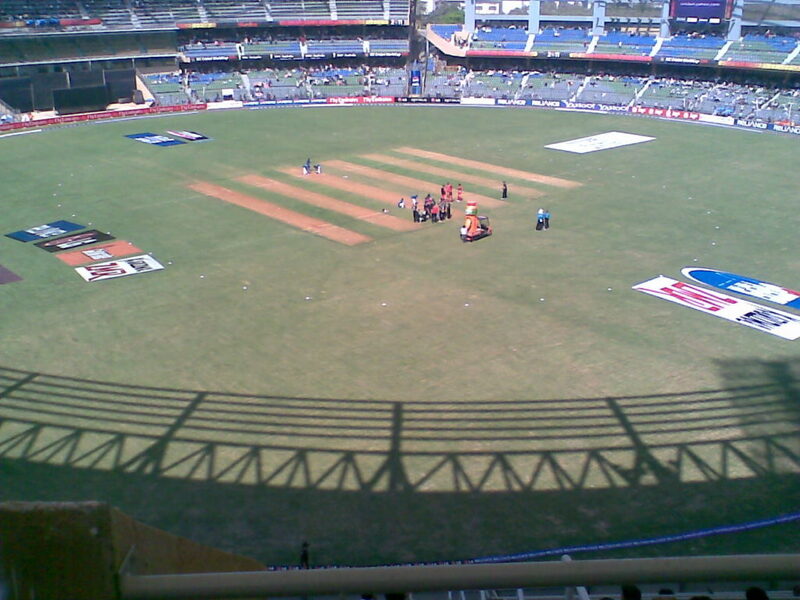 The pitch at Wankhede stadium usually favors the batsmen and as the day goes on the humidity level and the temperature reaches its peak. The winning team should field first and as the humidity and the temperature declines by evening.